Novak Environmental, Inc. is a full service landscape architecture and land planning firm. 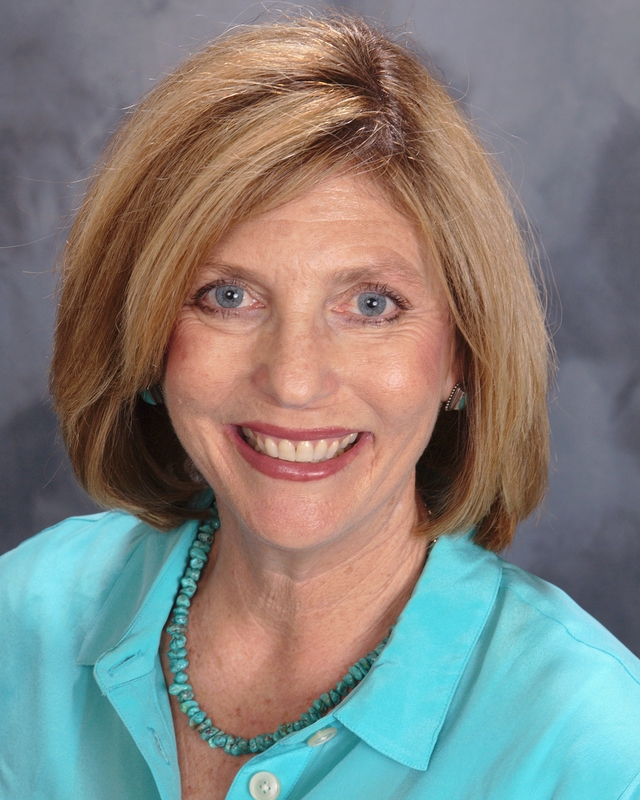 Karen Novak Cesare has run this firm, serving clients in Arizona since 1998. NE specializes in both public works and private development projects. Karen is a busy professional. When she and her team need something, they need it now. It’s my job to be available to take care of it. I’ve been working with Karen and her company for over ten years. We began by transitioning them to a new Windows server, with a “huge” 250GB storage. Of course, now the cheapest PC comes with double that space. The 200GB PowerVault tape drive was a “tape autoloader,” because it took at least two tapes to fit that whole backup back then. Karen, pictured here, is on the ballot for the Central Arizona Water Conservation District Board (CAWCD) in the General Election on November 4th, 2014. As she says, “Guarding and protecting our water is important for the future of Pima County and Arizona.” Karen both cares about the environment, and understands the needs of businesses trying to work within theirs.